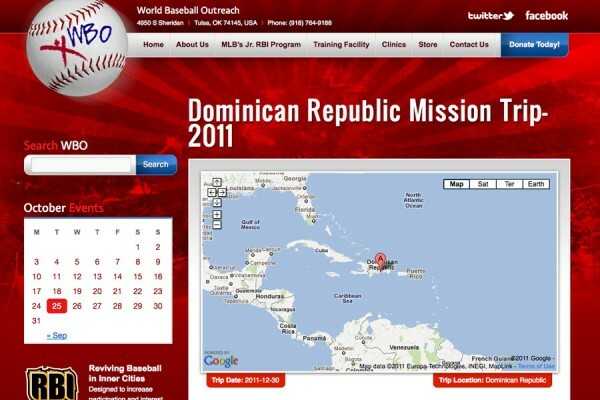 Founded in 1995, World Baseball Outreach’s journey started with a mission trip to Nicaragua in which we distributed six baseball gloves and dozens of baseballs. 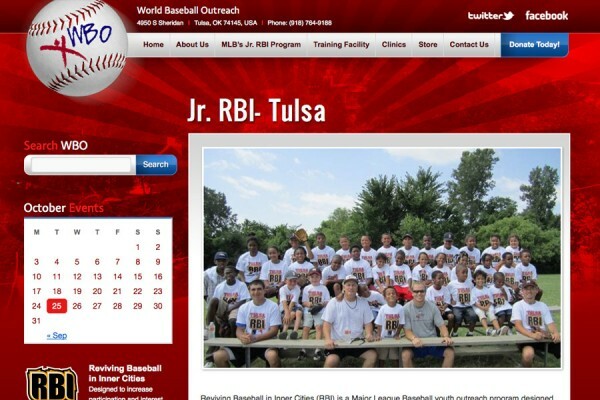 Soon after, WBO began collecting baseball and softball equipment at three drop-off sites in the Tulsa area. 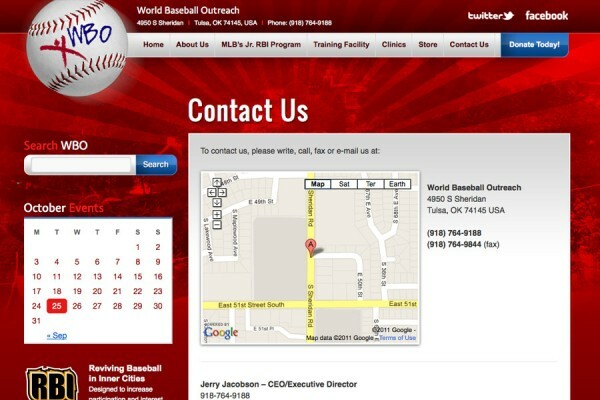 Since 1995, WBO has shipped baseball and softball to over ten countries. 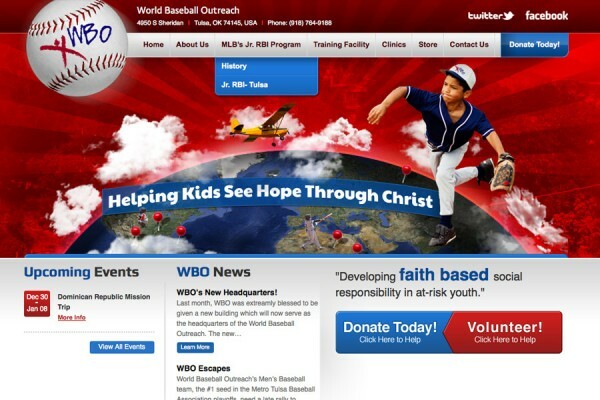 WBO has also joined with several local churches in efforts to continue bringing equipment to children. Some of these churches include Boston Avenue Methodist, Parkview Baptist, Asbury United Methodist, Christ United Methodist, and First United Methodist.